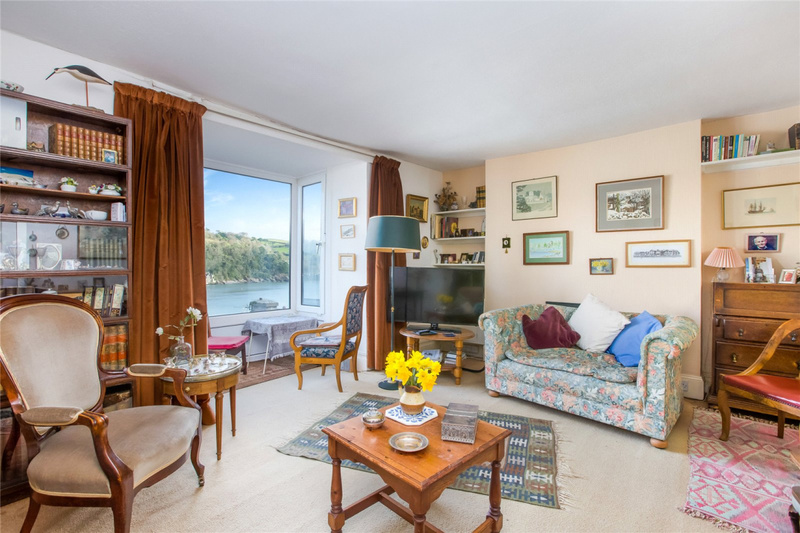 With stunning views of the river, this 2 bedroom, 2 bathroom apartment has the advantage of a balcony and garage, and would benefit from some updating. 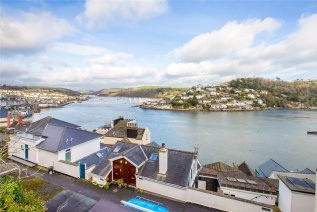 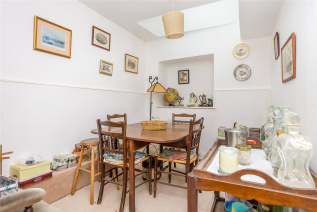 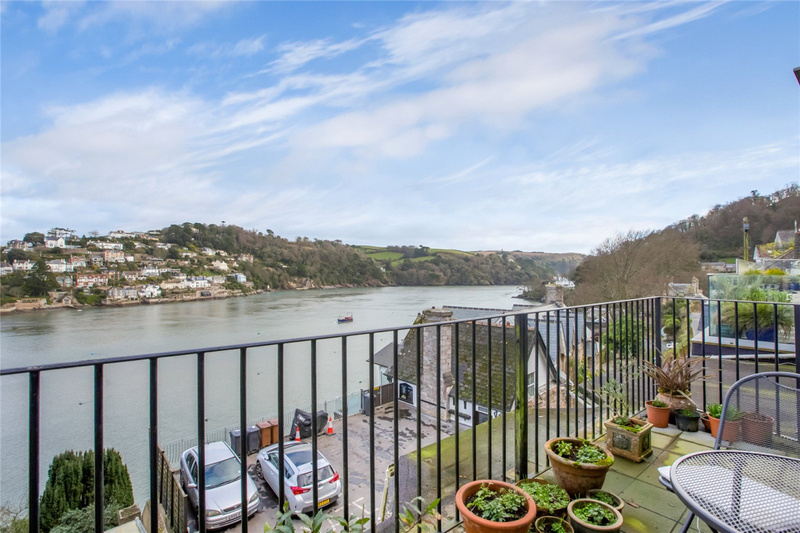 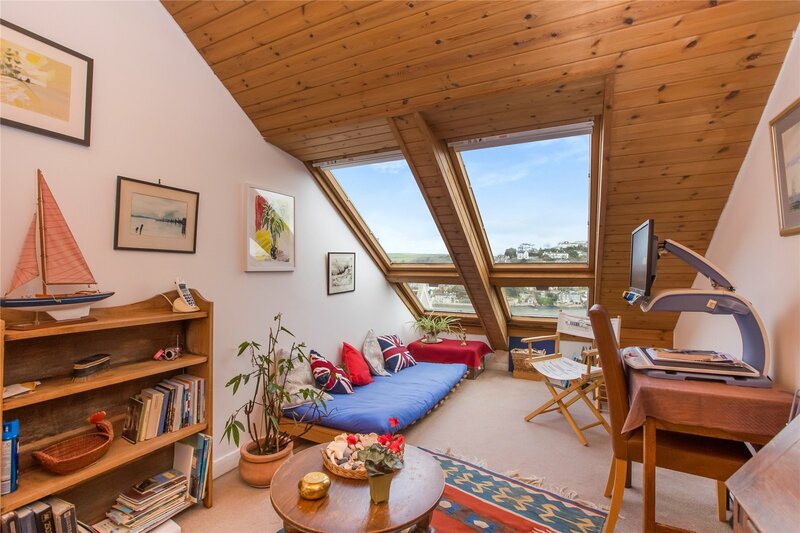 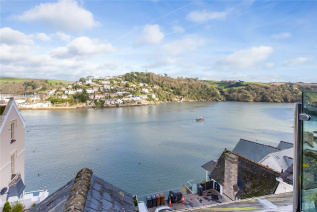 With stunning views of the River Dart, Middledeck is a two bedroom, 2 bathroom duplex apartment situated within a gentle five minute walk of the town centre with its wonderful selection of shops, galleries and restaurants. The property is over three floors, with wonderful views of the river from the study, master bedroom, living room and balcony. 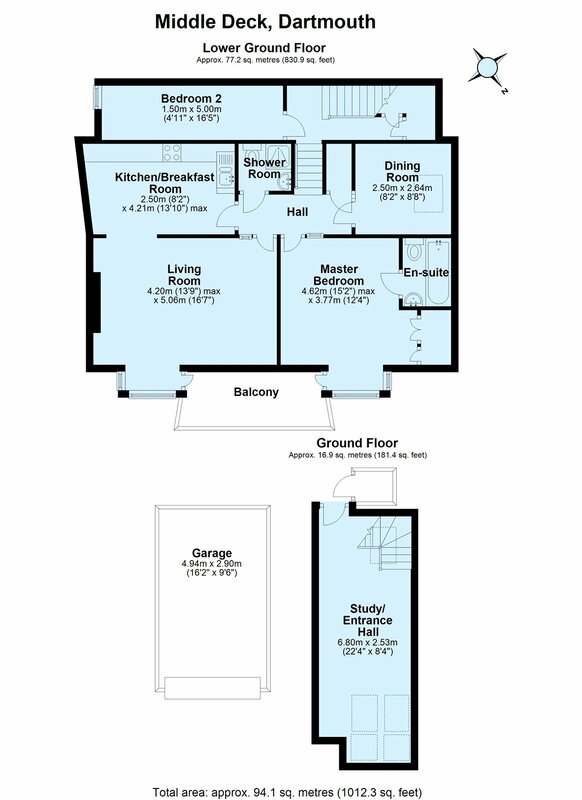 On the ground floor level is the study/entrance hall with stairs down to a half landing with the second bedroom and storage cupboards, and further stairs down to the en-suite master bedroom, separate shower room, dining room, kitchen and living room. 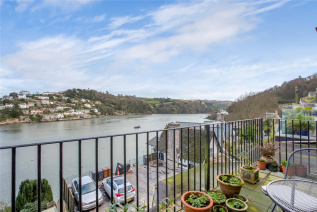 There is a balcony overlooking the river which is accessed from both the master bedroom and living room and a garage. 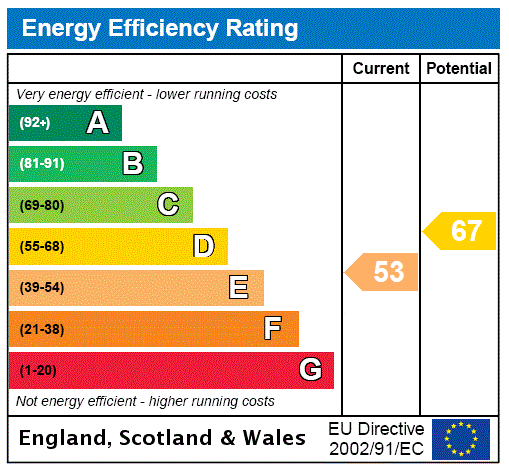 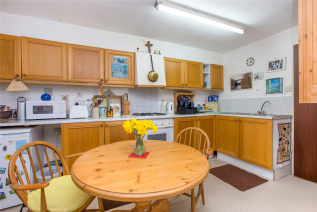 The property would benefit from some updating. 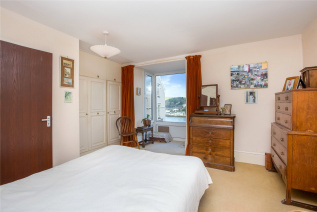 From the Marchand Petit office cross the road on to Newcomen Road. Continue along on to South Town and after approx. 5 minutes the road forks to the right on to Swannaton Road. 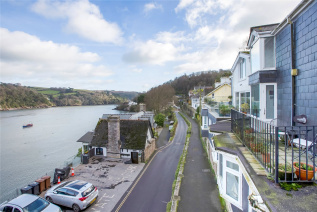 The driveway to Middledeck is on the left hand side.